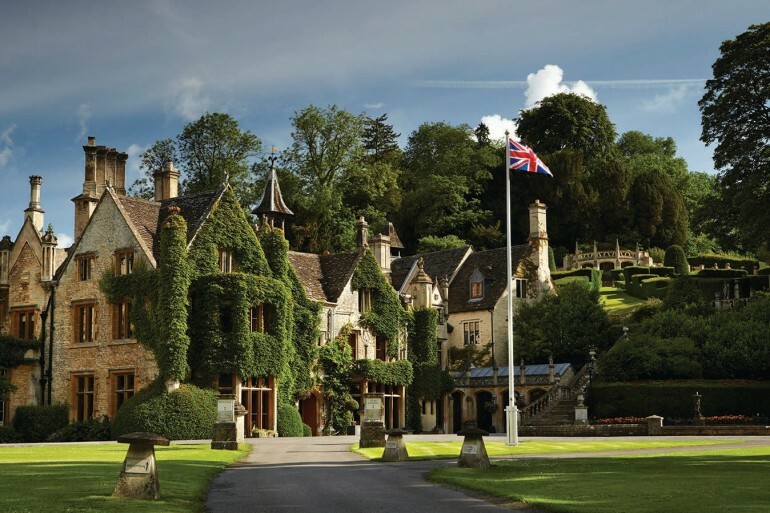 Whether you’re looking to escape for a quiet weekend in the Cotswolds, experience Michelin starred fine dining near Bath or play an award-winning golf course in the Wiltshire countryside, The Manor House Hotel in Castle Combe is your perfect luxury country house getaway. 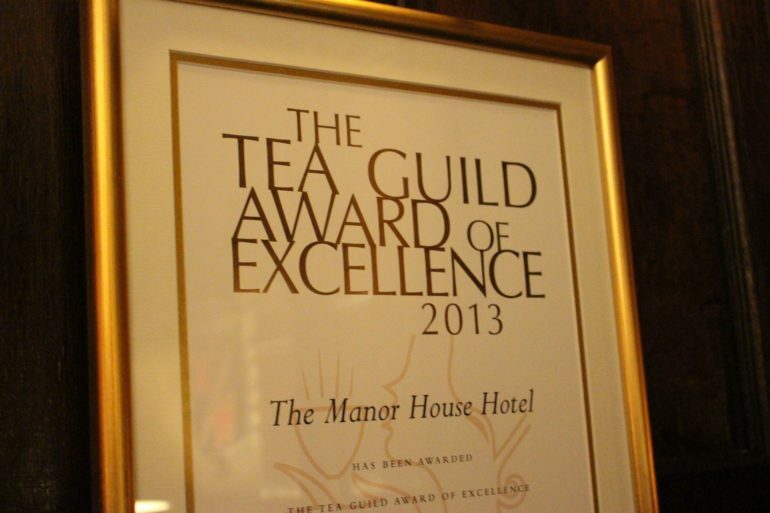 For the third year running, The Manor House Hotel is honoured to win an “Award of Excellence” from the Tea Guild. 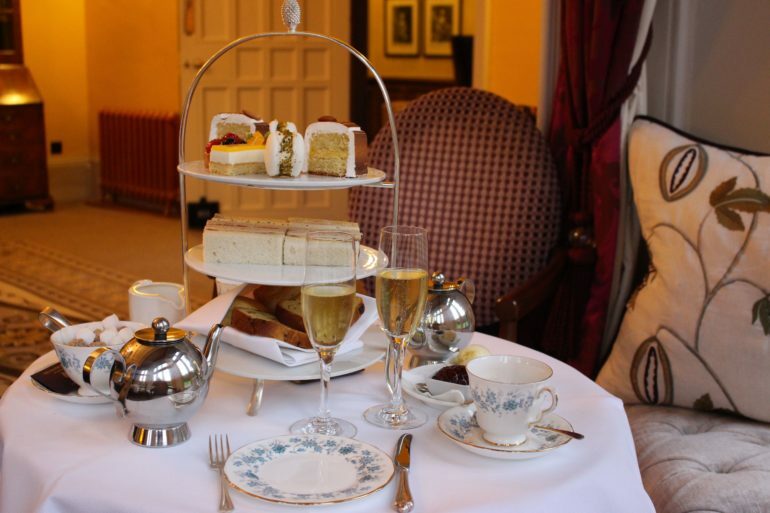 Seeing as it is one of only 11 hotels in the UK to hold this prestigious award, I was particularly excited to visit the luxurious destination to sample the special afternoon tea. 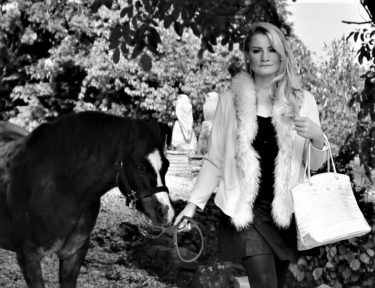 The venue is nestled on the most southern edge of the Cotswolds, in the picturesque village of Castle Combe and boasts an enchanting setting. As you enter the grand gates and drive over an ancient bridge the view of the hotel is quite magnificent. When I arrived, I chose to sit by the window in front of a roaring fire so that I could admire the view that looks out over the Bybrook Valley. Most of the walls are wood panelled and this really helps to create a cosy ambiance. The selection of teas was fascinating and choosing one to try was not a speedy process as there were so many enticing options. In the end I opted for the Tropical Green Tea and my companion the Chocolate Chip Truffle that can be enjoyed black or with milk. The tropical tea was light, refreshing and delicately scented with exotic fruit, while the chocolate truffle had quite a rich aroma and left a strong aftertaste. 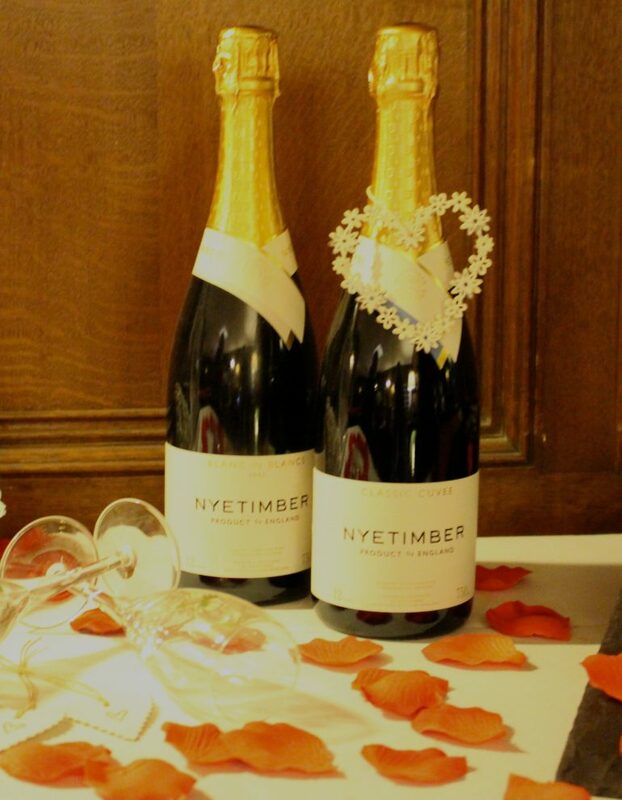 To accompany the tea, we were served a glass of Nyetimber Demi-Sec, the first of its type made in England. The slightly sweet sparkling wine is perfect when eating sweet food. The tea consisted of several finger sandwiches, cakes, scones and Stollen bread. The scones, served with cream and jam, were probably the tastiest and lightest I have ever eaten – they were a real treat. 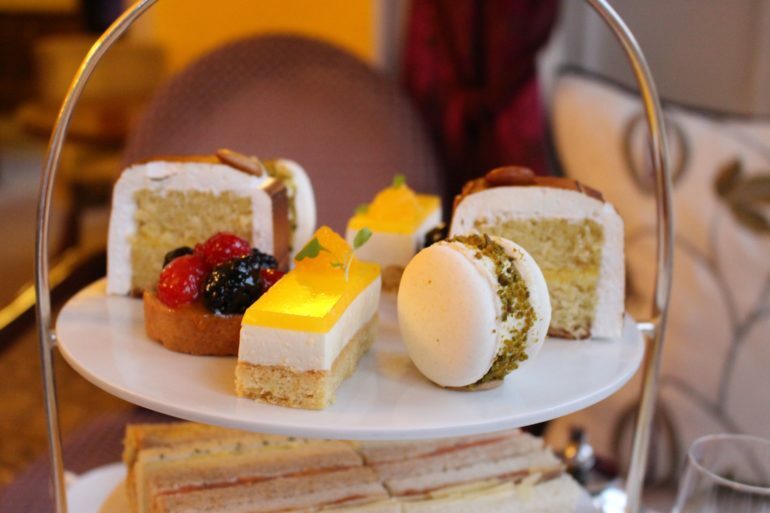 It is not hard to see why The Manor House Hotel has repeatedly won an award to celebrate its outstanding tea. However, it is not just the food and beverages that impress. The decadent but traditional setting, along with the immaculate serving staff that welcome you to the venue, add an extra special feel to the experience. So, if you want to escape the city or just sample a really excellent afternoon tea then The Manor House Hotel is the place to go. 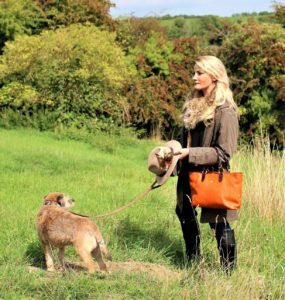 It is conveniently situated just a stone’s throw from the M5 and M4, as well as being just a few miles outside the World Heritage City of Bath.